On this episode, Lindsay gets to know Jennifer, a long-time Meal Mentor member, better! Jennifer is here to share her experience losing 70 pounds on a plant-based diet, navigating office culture when you eat differently than your coworkers, setting rules in order to and meet goals, and so much more on the Meal Mentor Podcast! What was Jennifer's motivation for beginning the meal plans? How do good choices accumulate? Jennifer shares some of her healthy habits. Jennifer explains her tactics for omitting herself from office snacks. The importance of drawing a line: a discussion on setting rules. How are emotions and food related? Jennifer shares how she finds strength from within the Meal Mentor community. 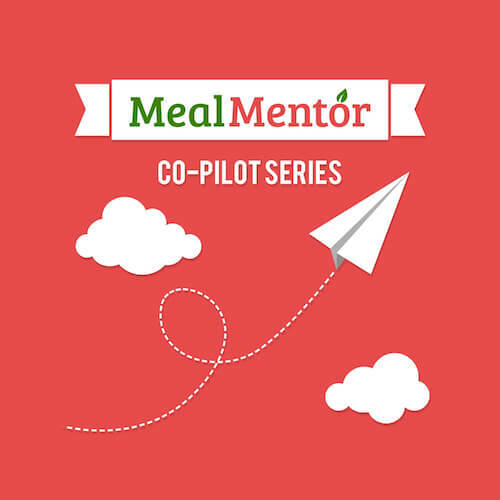 Join us at Meal Mentor to get a healthy, balanced meal plan every week! Member Patricia joins Lindsay on the Meal Mentor Podcast to discuss how she's spearheading a plant-based jumpstart program in her office!